Comments Off on Admissions open!!! 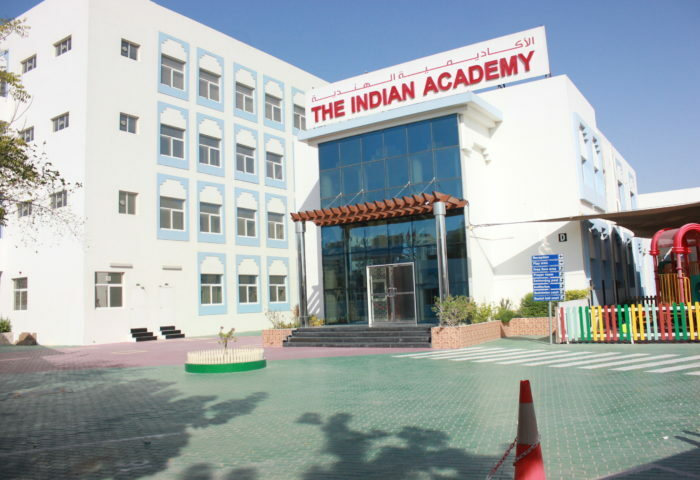 The Indian Academy Dubai Welcome You To CARNIVAL 2019. Comments Off on The Indian Academy Dubai Welcome You To CARNIVAL 2019.